When you walk the cramped alleys of Kibera you come across many children who should be in school. Instead they are playing in the streets, running errands for their parents or caring for their siblings. 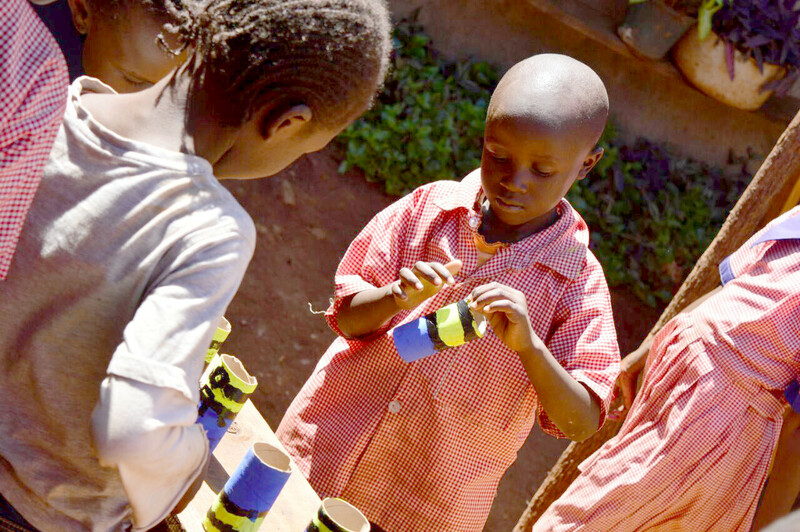 Some collect recyclable items out of rubbish mounds to sell for a little pocket money. 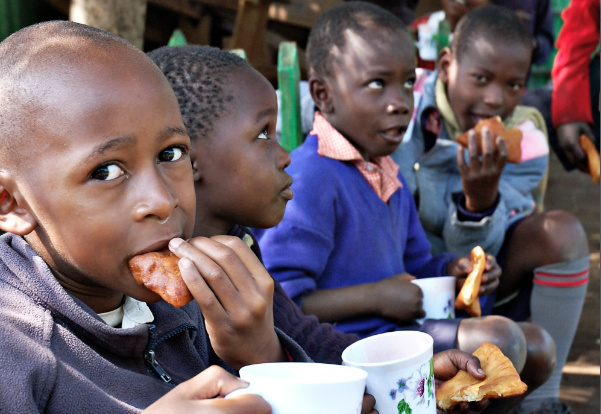 Poverty is the main barrier keeping these kids out of school. Their parents cannot afford the cost of sending them to school. Though primary education is free in Kenya, the underfunded and over-subscribed schools charge for many things. From admission to the feeding programme to the pupil’s desks. 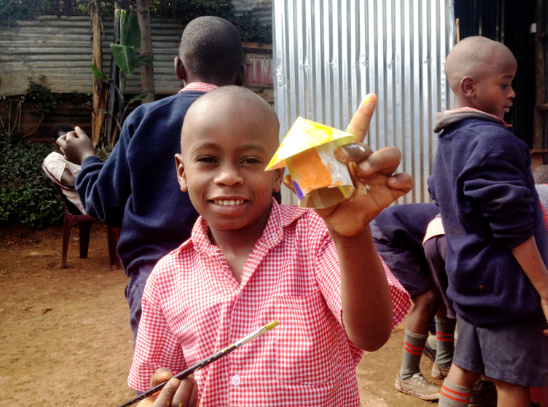 We run two classes at our Children’s Centre in Kibera. Our Prep Class is for children who have never been to school and need to learn the basics before joining Primary School. Our Transition Class is for children who have been in school and dropped out somewhere along the way. In Transition Class, children catch up on the schooling they’ve missed so that they can re-join formal education where they left off. There is an element of rehabilitation in this project as many of the children have become accustomed to life on the streets. Life without adult supervision, with freedom to do what they like, when they like. It can take some time for them to settle into a routine and learn to respect their teachers and carers. Both Prep and Transition Class run one year programmes, once a child has completed this year they are supported in Primary School. Collins is a rapper; he loves to make up his own songs. A crowd of excited Turning Point kids were wowed by Collins performing one of his songs around the camp fire at our annual holiday camps. Collins is also anorphan and was living on the streets, completely homeless with no one to take care of him and no home to sleep in at night. Turning Point was able to reconnect Collins with an uncle who he now lives with. Collins was way behind in his education, but it’s never too late to make a change. At 16, he was unable to read or write but Collins is a humble and determined young man and worked hard in Transition Class to catch up. After a year in Transition Class, he was happy to join primary school despite being older than the other children in his year. He has persevered and shown amazing progress and is now in Class 8, the equivalent of Year 10 in the UK.He will be taking his final primary school exams this year at age 19. What’s more, he can now write his raps down.